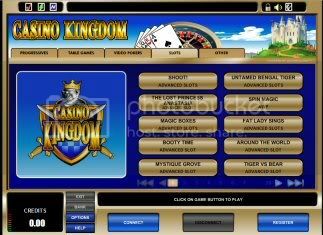 Casino Kingdom which is powered by Microgaming software is part of the Casino Rewards Group. 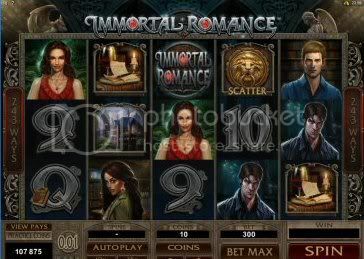 newer games available like Immortal Romance, The Grand Journey or The Throne of Egypt. games which for me is Secret Admirer. EZIPay, Skrill (MoneyBookers), Click2Pay, ClickandBuy, INSTADEBIT and Initial CADEFT. and fees will apply to some of these methods. 100 points you earn you will earn one dollar. This was one of the first microgaming casinos that I played at.